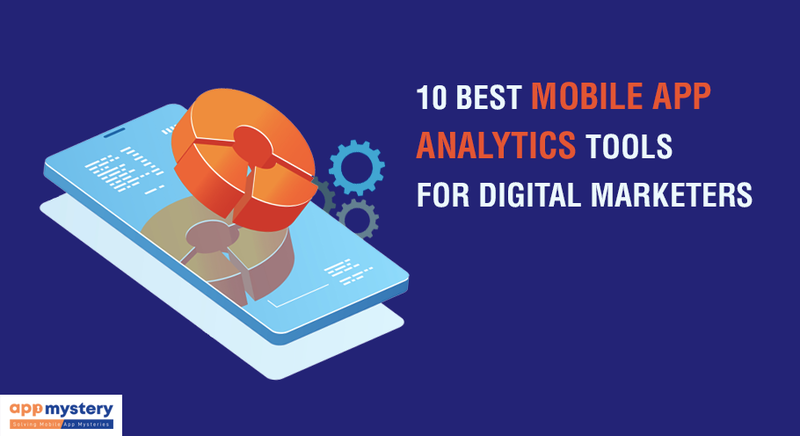 The mobile app technology has transformed the world since its invasion almost in every sector. 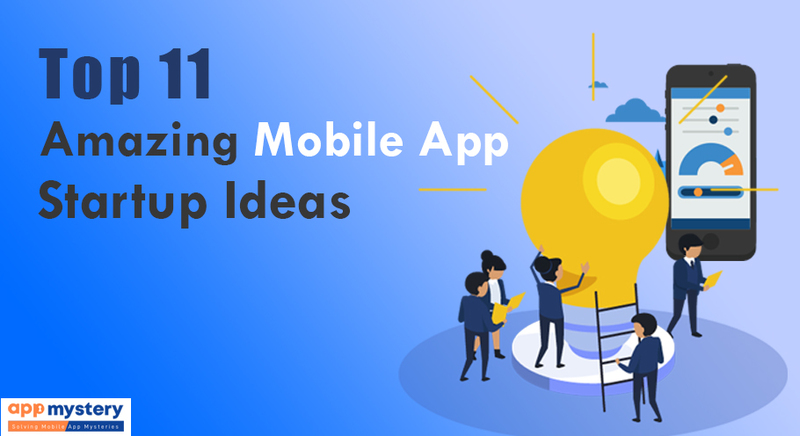 In today’s era, it is mandatory to include a mobile app strategy to your business to ensure success and maximum outreach. 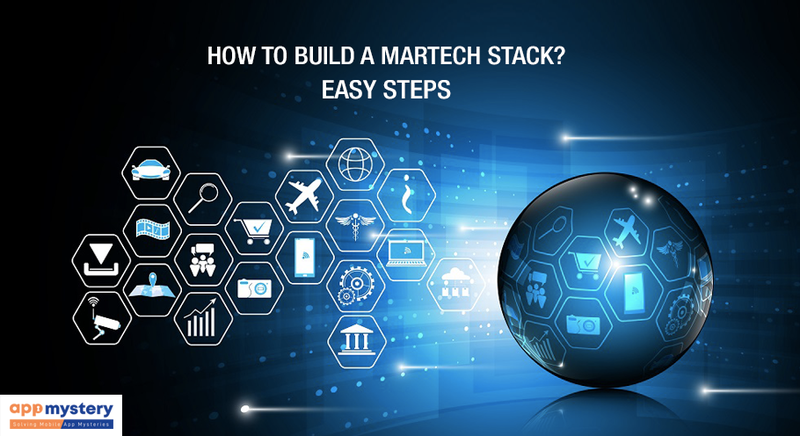 However, just having a mobile app won’t give you the success guarantee, the mobile app architecture is the center of this approach. Most of the mobile app developments stick to the mobile app architecture methodology to build an effective app. App development is a multi-stage complicated process that requires your uncompromised attention. To ensure that every stage of the process is on the right track with the most productive output it requires and layout to be followed. This is where mobile app architecture comes in the picture to help the mobile app development companies. 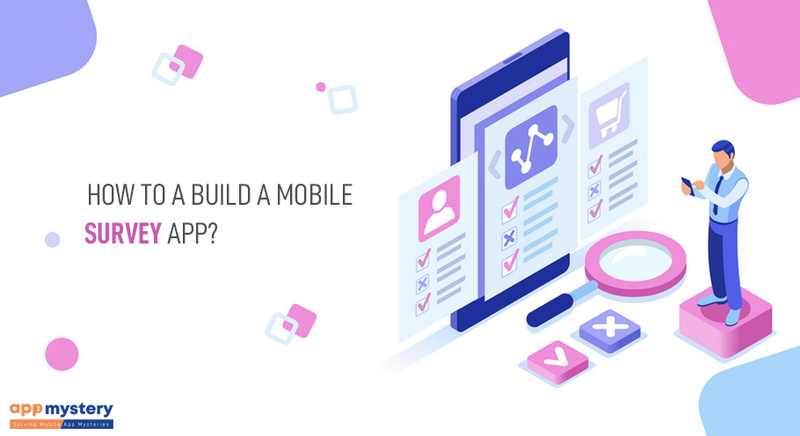 The process of developing a fully structured mobile app by following some certain set of patterns and technique is termed as mobile app architecture. 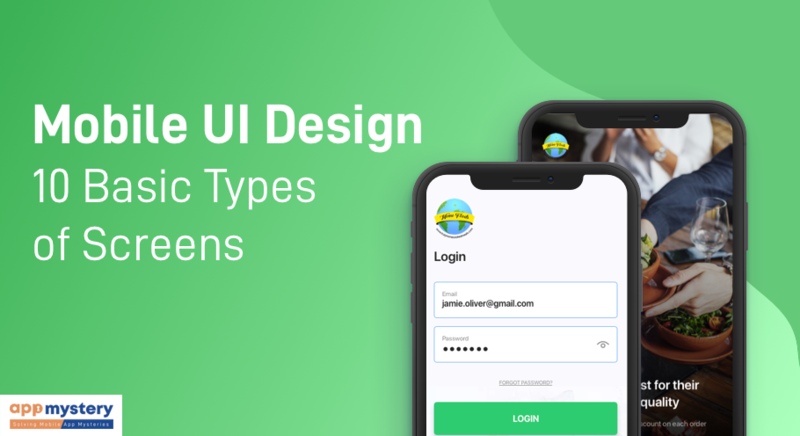 The mobile app architecture contains a different layer of processes and actions that need to be considered while developing an app for the client. 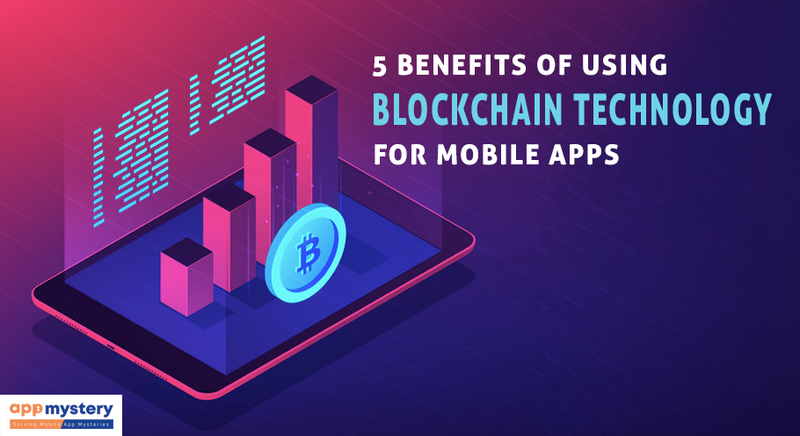 Those techniques and patterns, then integrated with the client requirements and the industry standards to obtain a suitable mobile app. 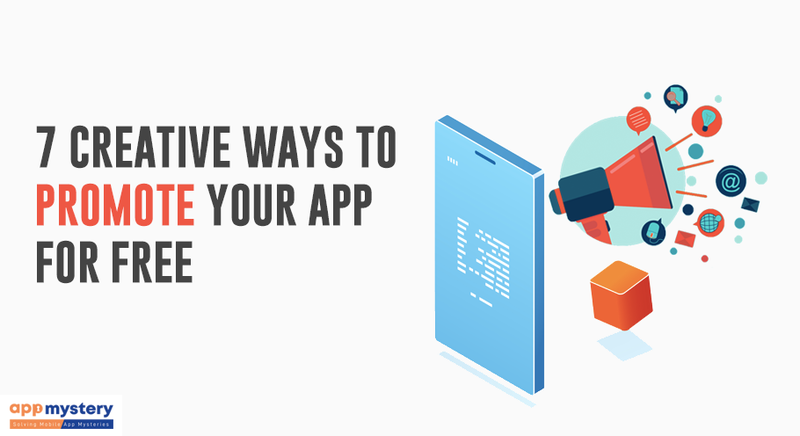 Here is everything you need to know for efficiently implementing the mobile app architecture to your app development strategy. 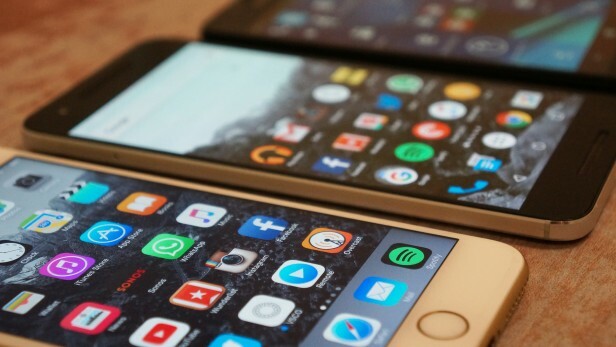 The thing that differs a normal mobile app developer from the proactive one is keeping the device compatibility requirements in mind. 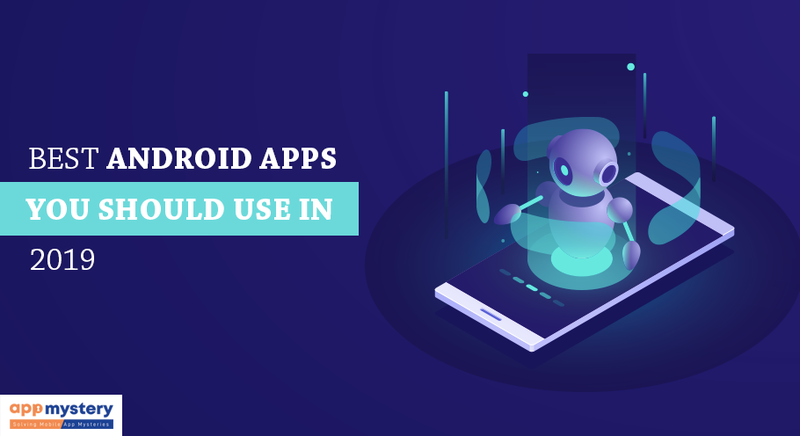 To make the app more efficient, you need to know about the devices and their features on which the app will eventually going to run. 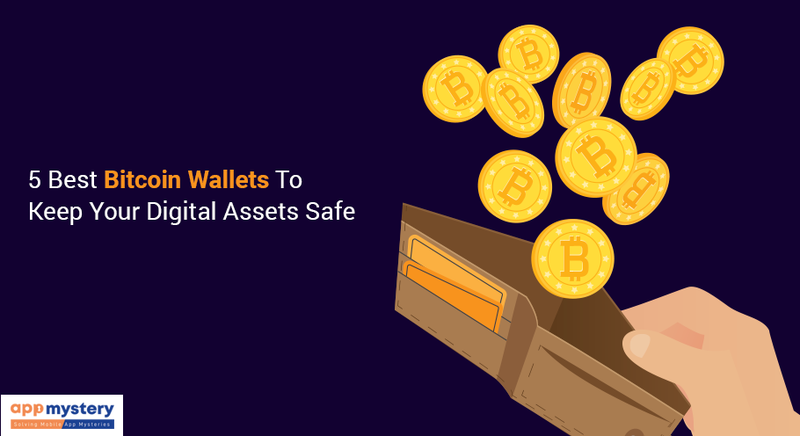 This helps the developers to use the device hardware and software to make them more interactive. 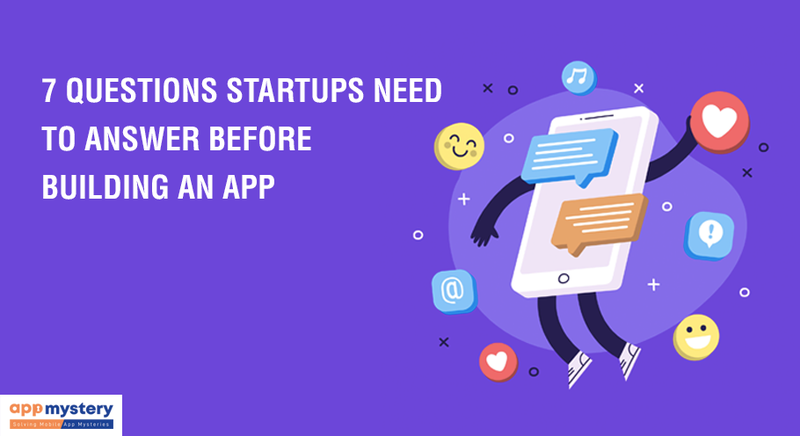 Your app needs to be working fine even in the limited or poor internet connectivity that helps in gaining loyal users. 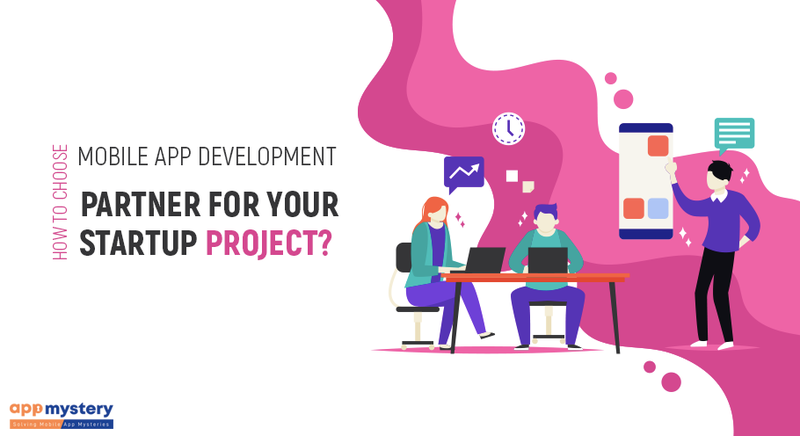 The best mobile app development company uses the hardware and software in your app architecture to make sure that the app runs efficiently even on low internet connectivity. Apps like Facebook or Instagram could work even with a poor internet connection that keeps the users interested in the app for longer. 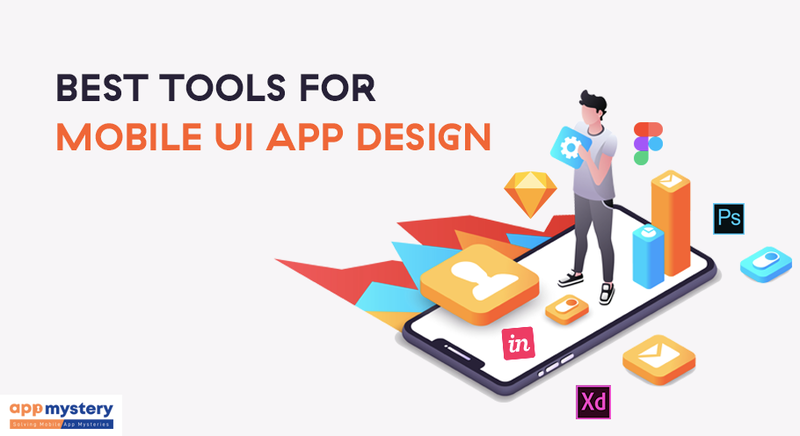 The UI of an app is the first thing that makes an impression on the user, and it needs to be very precise. Showing creativity is good with design, but don’t muddle up the UI, with unnecessary additions. 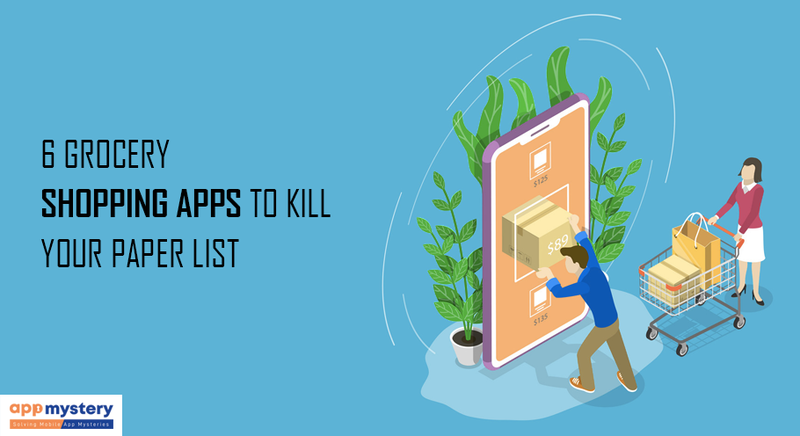 With the pre-planned and researched move while designing could help you from doing these common mistakes with your app. 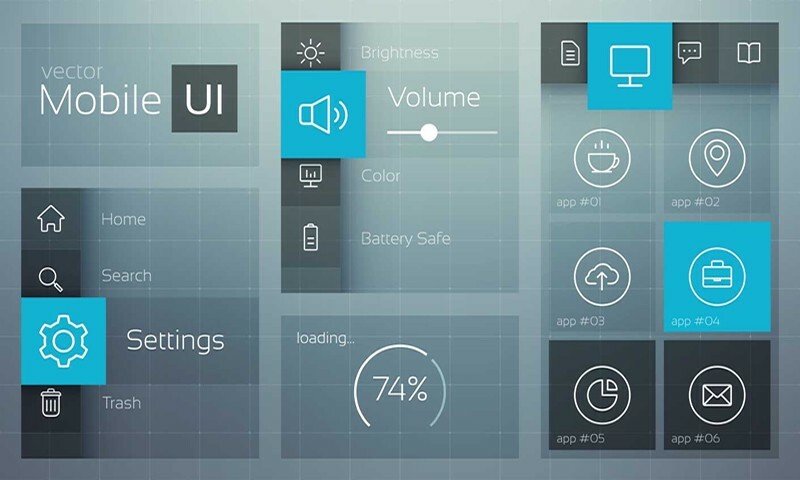 This is a user interface part but plays a vital role in building the mobile app architecture. 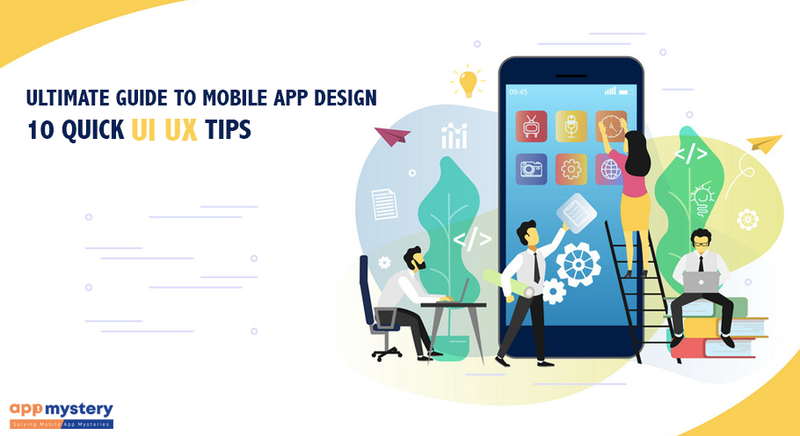 Come up with a suitable navigation pattern for the app according to the app content flow with the help of a top mobile app developer. For example, the bottom navigation is the best one nowadays, as the current smartphones designs make the top navigation irritating.